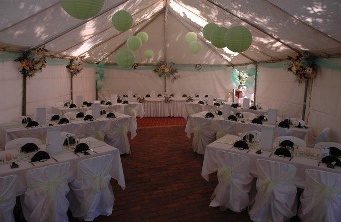 With a full list of selected marquees for hire, we are sure to have a solution to fit your special day. 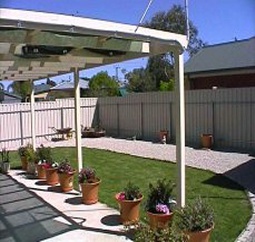 Our specialised add on for your home pergola will extend the party space out into your backyard, allowing for more sheltered space to give you more space to place, a music setup, dining area or general space for larger capacities. 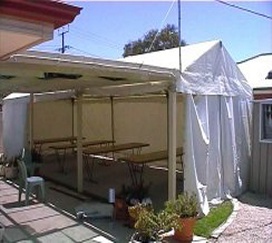 Our installations will be sure to keep you cool and dry for whatever weather mother nature throws at you. 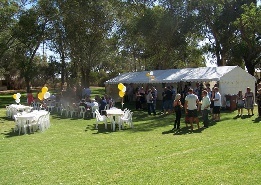 Light for marquees $20 per fluro. 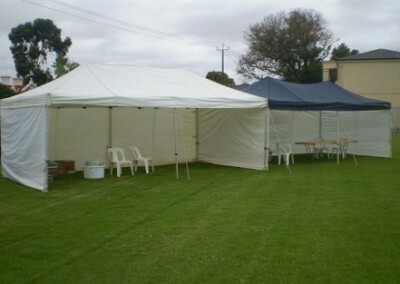 No streamers are to be used in the marquees because of possible ink damage. Any damages to the marquee the hirer is accountable. 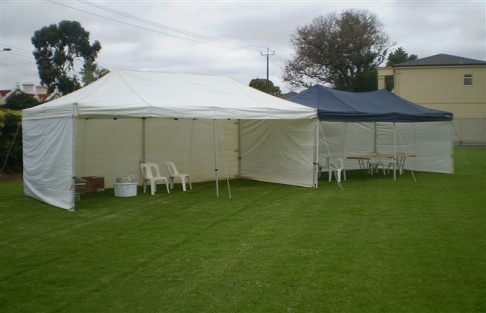 No BBQ or cooking under the marquees. 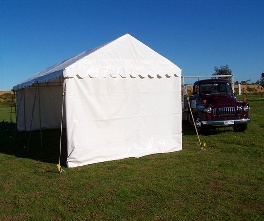 All marquees come with walls if needed. clear walls are $20 each.